World Gin Day returns for its eleventh year on Saturday 8 June and we’re putting on an all-day celebration at Boaties! 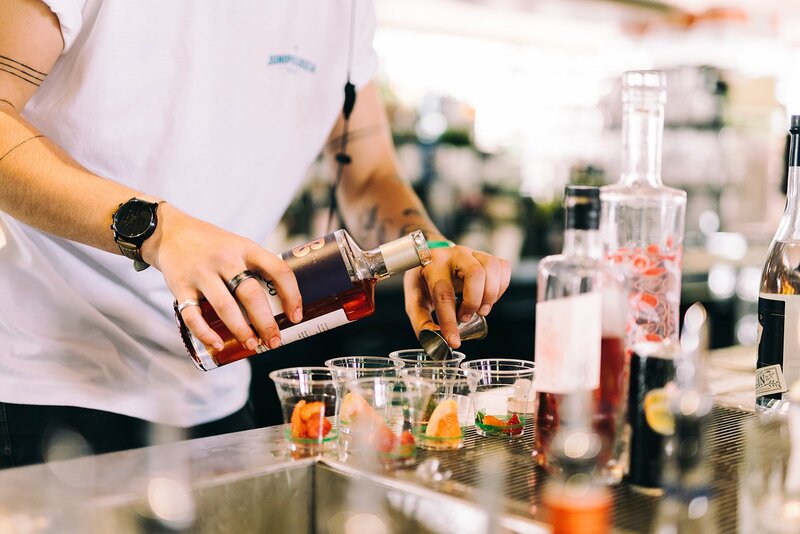 Round up the crew and head to your favourite gin venue from 12pm to late to get amongst live entertainment, over 20 gins from the bar, and a selection of gin paddles and gin cocktails. Grab a chac pack (charcuterie pack) to snack on as you make your way through your favourite gins and celebrate the best day of the drinking calendar with fellow gin lovers.